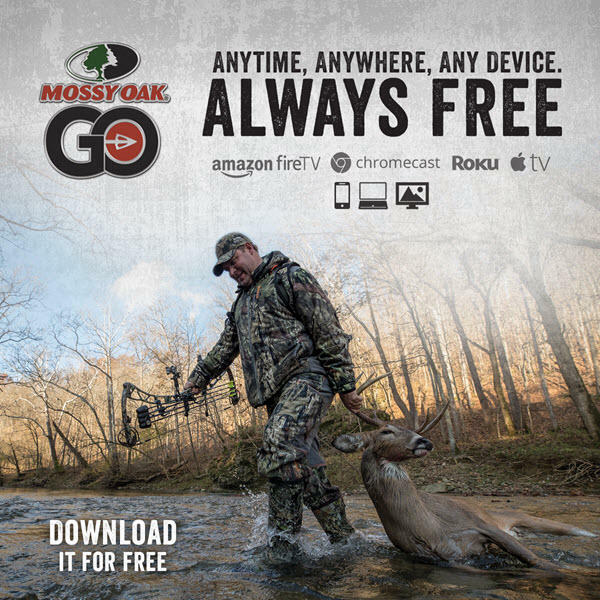 WEST POINT, MS – Mossy Oak is proud to unveil Mossy Oak GO (MOGO), its all-new 100% FREE television and mobile digital platform, offering on-demand access, anywhere, anytime, any place, with any device to Mossy Oak’s latest videos offerings as well as archived content since launch of Mossy Oak Productions in 1995. 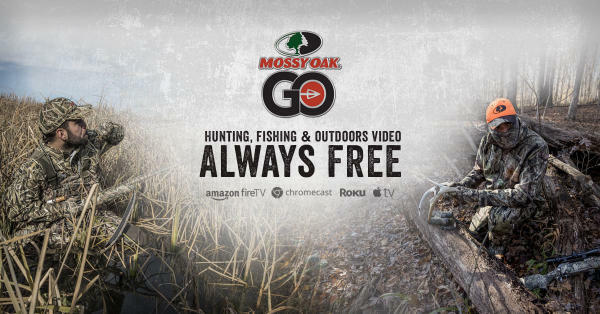 Mossy Oak’s extensive and ever-growing archive of hunting, fishing, conservation and outdoors lifestyle videos, along with new, relevant and exclusive content is available to the outdoors obsessed all over the world. Every single video is designed to educate, entertain or inspire viewers and to carry out the Mossy Oak mission: To help people live their best life outdoors. MOGO’s content will be organized and searchable for any viewer to quickly and easily find exactly what they are looking for. Furthermore, viewers may search by their favorite pursuit, such as turkey hunting, elk hunting, or dive into Mossy Oak’s fishing library. MOGO will also conveniently suggest specific videos to each unique viewer based on their previously watched videos. The various series and titles to be featured on MOGO include, but are not limited to: Hunting the Country, HONOR, The Obsessed, IMPULSE, Shooters, The Specialists, Cuz 411, Elements and many more. Established in 1986, Haas Outdoors Inc. is headquartered in West Point, Miss., and is home of Mossy Oak. For more than 30 years, Mossy Oak has been a leading outdoors lifestyle brand that specializes in developing and marketing modern camouflage designs for hunters and outdoors enthusiasts. 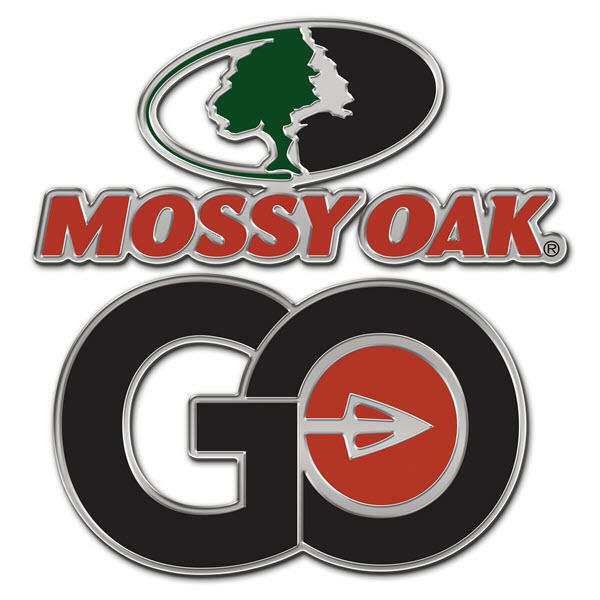 The Mossy Oak Brand and patterns can be found on a multitude of products worldwide. Haas Outdoors Inc. is the parent company of Mossy Oak, BioLogic, Capture Productions, MOOSE Media, Nativ Nurseries, Nativ Living,GameKeepers, GameKeepers Kennels and Mossy Oak Properties. Mossy Oak is the official camouflage of the National Wild Turkey Federation, Ducks Unlimited, Quality Deer Management Association, and Mack’s Prairie Wings and the official pattern of the NRA, B.A.S.S., MLF and Cabela’s Collegiate Bass Fishing Series.